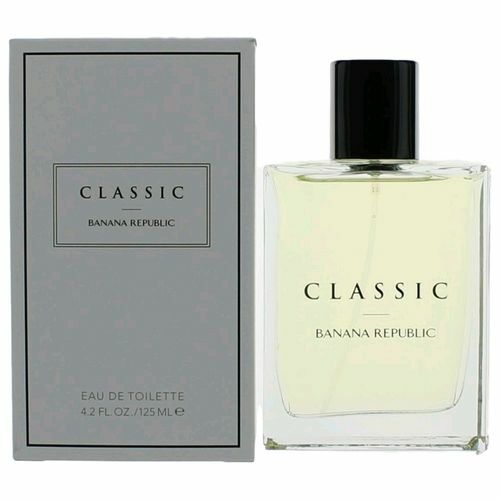 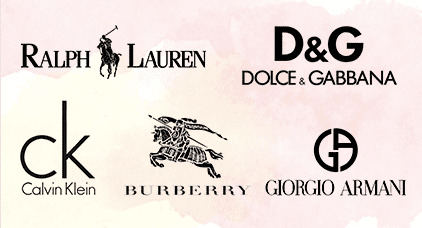 Banana Republic Classic is an unisex fragrance created by Jean-Claude Delville in 1995. 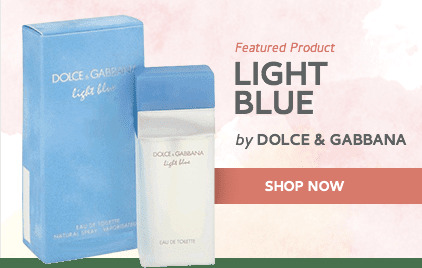 This refreshing and light composition opens with herbal notes, bergamot, pink grapefruit and clementine. 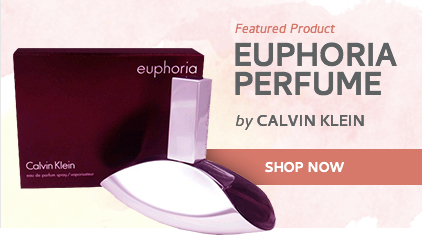 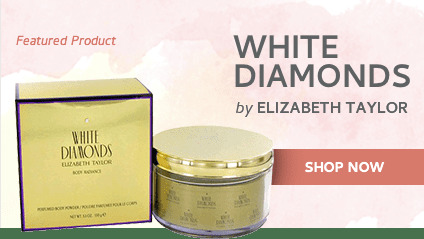 The heart is a floral bouquet with a sering and honeysuckle, placed on the base of ginger, white musk and woody notes.